You don’t have to be preparing for a showing or getting ready for a Snellville open house to appreciate time-saving maintenance and organizational tips. Nowadays, many of these are being called “home hacks”—but no matter what you call them, when you find yourself repeatedly dealing with recurring cleaning and household organizational problems, simple shortcuts are what is called for. Cleaning Snellville properties that have lots of stainless steel appliances can be frustrating unless you’ve heard about using rubbing alcohol with a microfiber cloth. Always wipe with the grain. Check out some of these others when you have time. 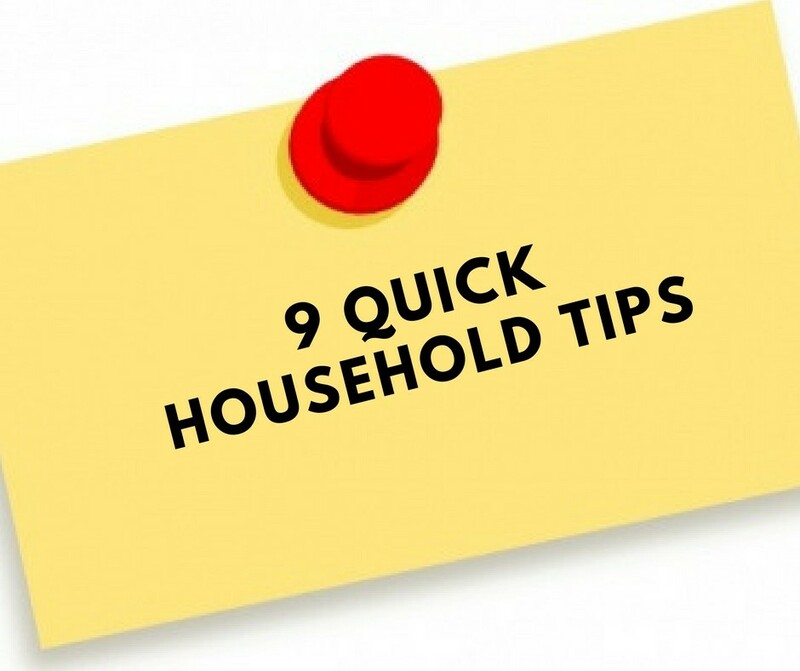 These are nine of the “home hacks” that can save Snellville householders time and frustration. Saving my Snellville real estate clients both is part of my job description! We’re here if when you need us!